ANNOUNCEMENT: Visit VPPPA to register for the National Symposium and join me as I podcast on location! Listen to this episode for details. Let me know what you think. Send an email to info@thesafetypropodcast.com and share with me your thoughts about VPP or the VPPPA. Please leave a ranking and review on Apple Podcast, it helps others find the podcast and assists me in making improvements. If you are not on Apple Podcast you can find me on LinkedIn! Post a LinkedIn update letting me know what you think of the podcast. 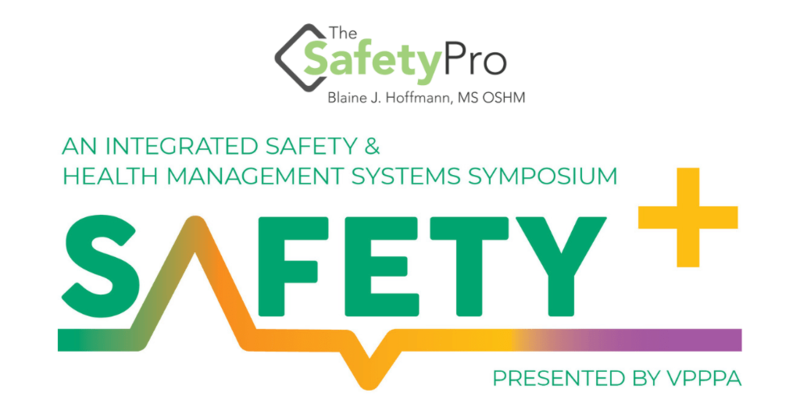 Be sure to @ mention Blaine J. Hoffmann or The SafetyPro PodcastLinkedInpage. You can also find the podcast onFacebook,Instagram, and Twitter!